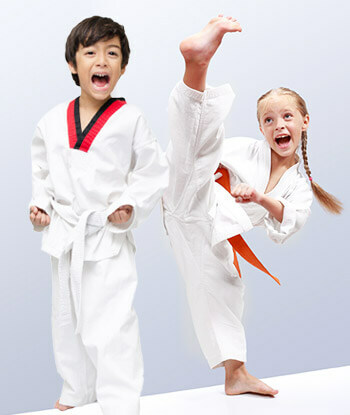 PARENTS IN Portsmouth ARE ASTONISHED BY THE POSITIVE IMPACT MARTIAL ARTS CLASSES ARE HAVING ON THEIR CHILD! 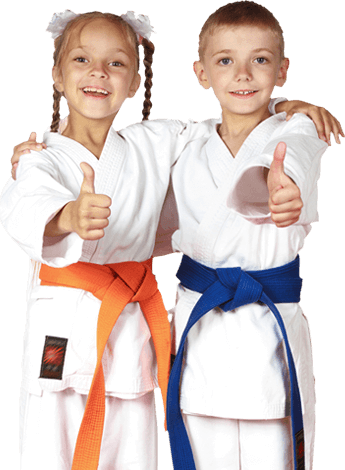 At East Bay Martial Arts, we Teach the Same Values You Teach at Home. Our Little Dragons program has been specially designed for children ages 3 to 5.